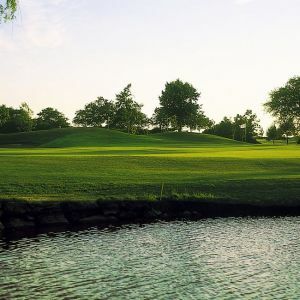 The Golf Club of Saint Jean-de-Monts is one of Western France’s best courses, this is a tough course in a perfect golfing location. It is a 18 holes, 72 par, 6523 yards course with links / woodland. 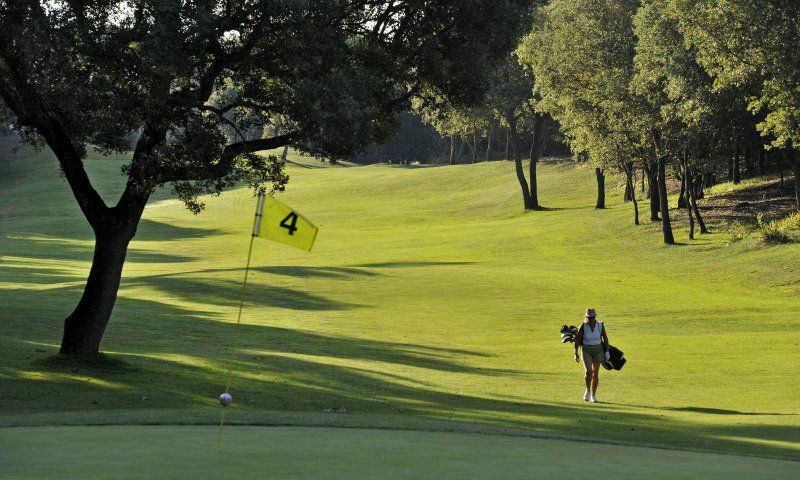 The front 9 weave through pine forests whilst the second 9 run along the beach making this a varied experience. 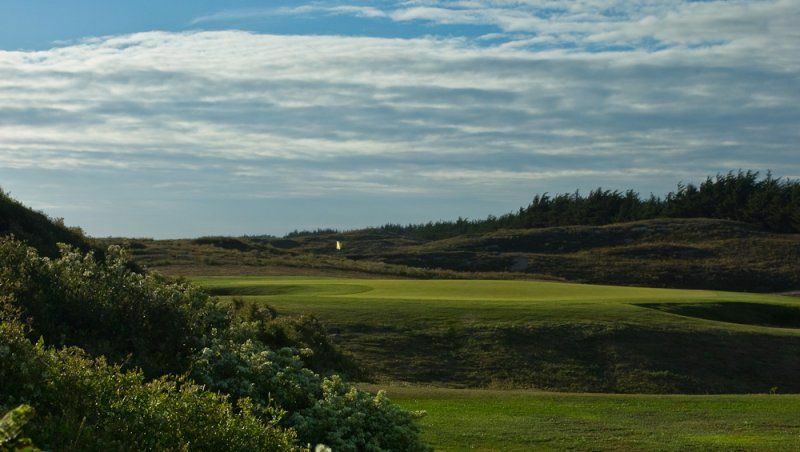 This superb course has the most breathtaking design, the first holes wind through a natural pine forest and the latter holes take you close to the beach with views over the ocean and the Island of Yeu. 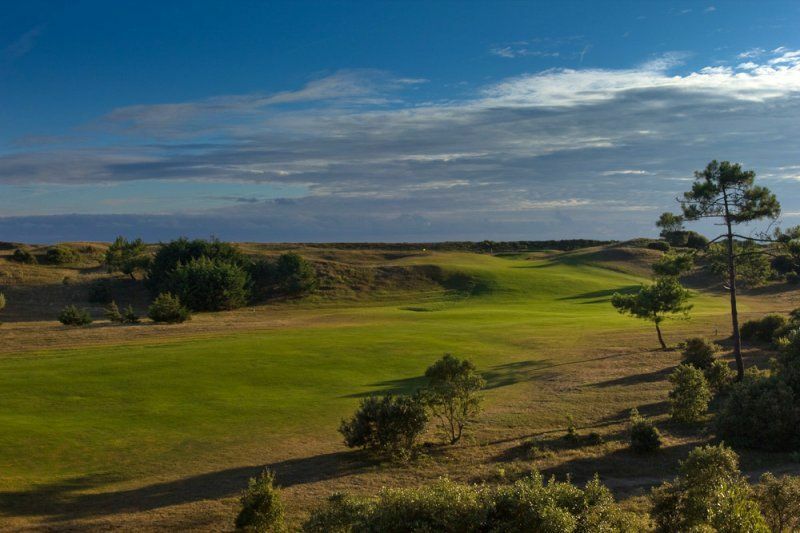 The first 9 holes run through the pine woods protecting you from the sea winds however, there are some tricky, well positioned bunkers to negotiate along the way. 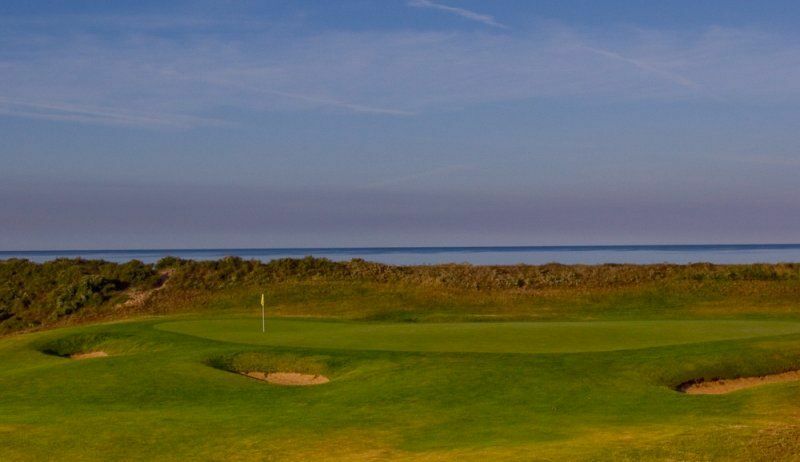 The final 9 holes run alongside the ocean where traditional links characteristics come into play on a more regular basis. 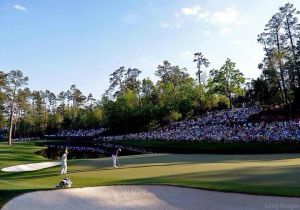 One of the best courses you could ever wish to play and deservedly on of the top 50 courses in Europe. Eighty minutes from La Baule and possibly the most rewarding drive. 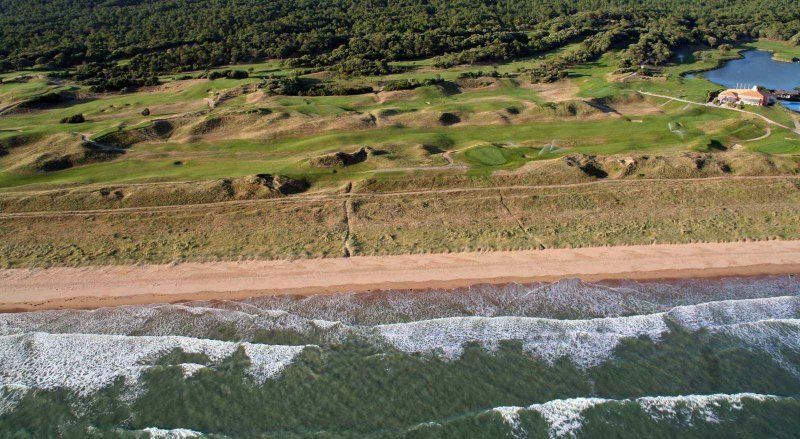 Saint Jean-de-Monts is not yet in our pool of Golf Courses for orders.